What is a flash freeze? We've talked about it for days, leading up to Sunday's drop in temperatures. 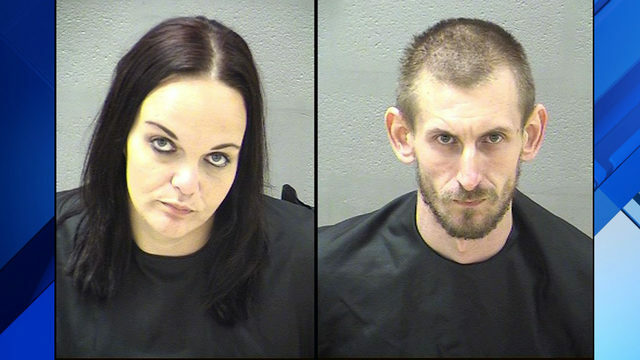 ROANOKE, Va. - You've heard the term, 'flash flood, ' but 'flash freeze' is less commonly used. Simply put, it doesn't happen as often. 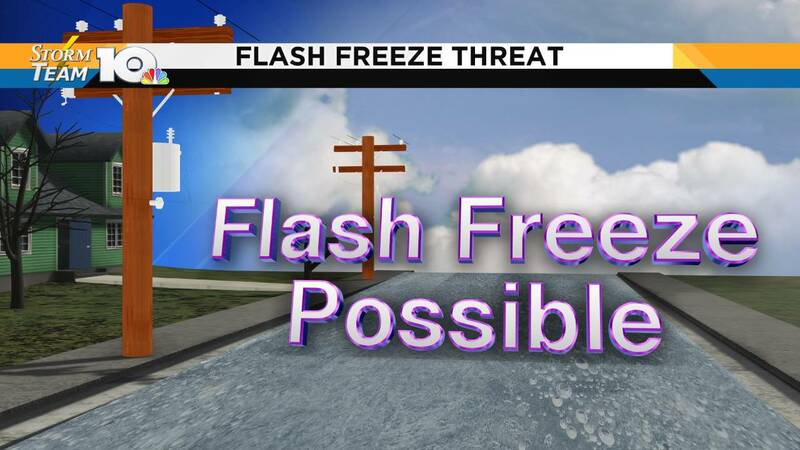 A flash freeze will occur when cold air moves over a wet road, and turns the water into ice. There's the possibility of that happening in our area late Sunday into Sunday night. 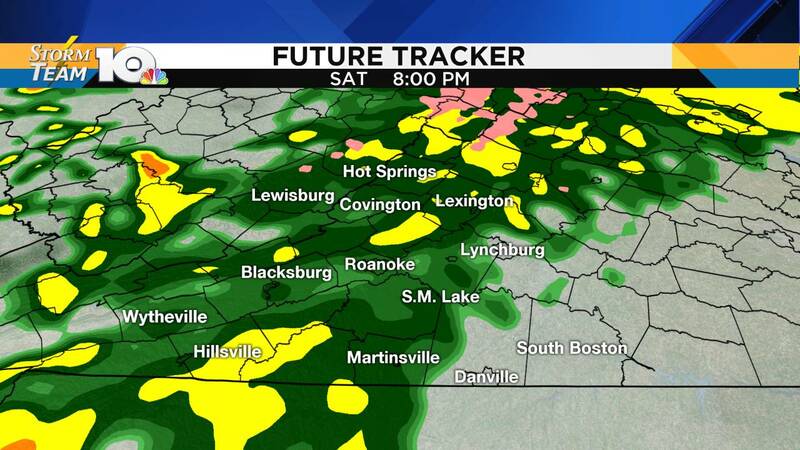 After some pockets of freezing drizzle Saturday morning, widespread rain moves in late Saturday afternoon and evening. Half an inch to an inch of rain will fall over the area, meaning that flooding is not a huge threat. We'll be mainly dry Sunday morning, before the real push of cold air makes its presence felt. During daylight hours, we think the better chance for freezing on the roads will be on shaded roads, along with mountainous areas. 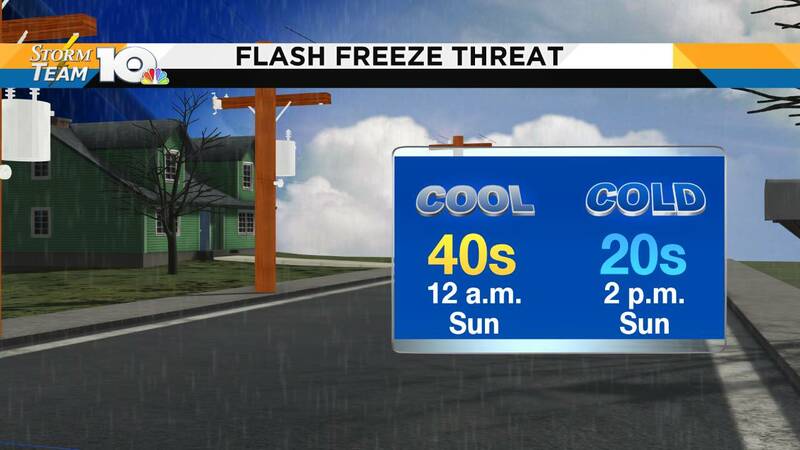 With some sun around and a gusty wind, that may actually prevent a widespread flash freeze for main roads. Once the sun sets, however, we could see more slick spots develop at night and into Monday morning. The bigger impact will be the brutally cold air. 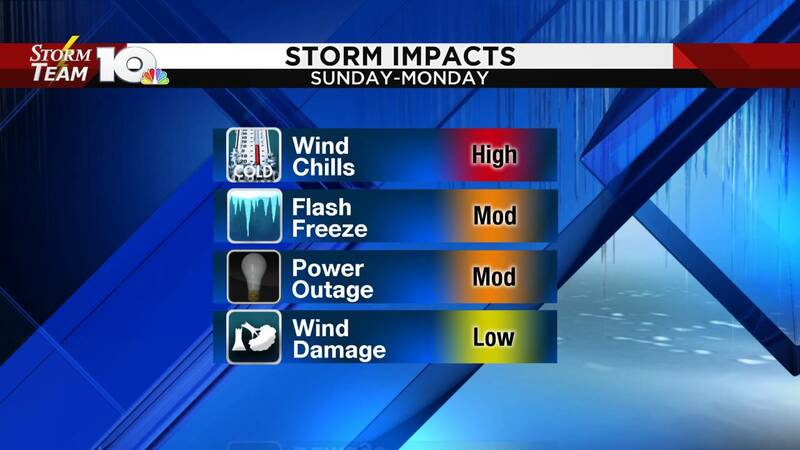 It may actually feel like below zero in some locations late Sunday night and early Monday morning. Gusty wind and a saturated soil may lead to scattered power outages west of the Parkway too. Make sure you bundle up, if you plan on watching the lunar eclipse late Sunday night.